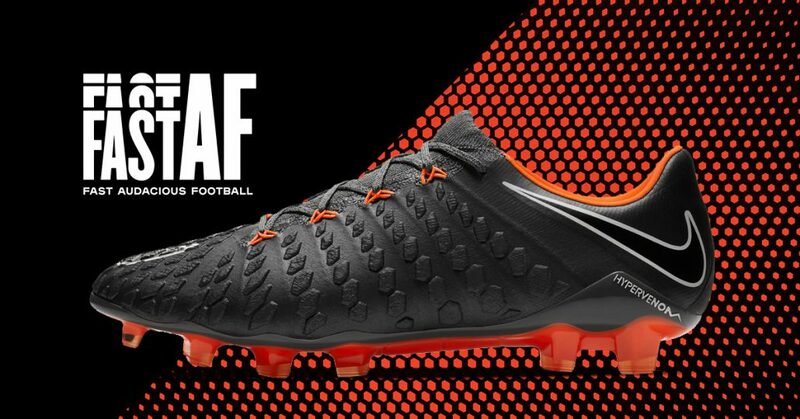 Let’s take a quick look at the Nike Hypervenom Phantom 3 FAST AF which is one of the latest releases from Nike Football. The best strikers like Pierre-Emerick Aubameyang, Robert Lewandowski, Riyad Mahrez and Daniel Sturridge prefer to play in the Nike Hypervenom Phantom 3 silhouette. They’re all eager to do what they do best: deadly finishing. 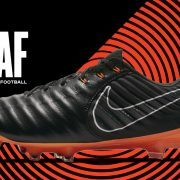 ANd they can even do it in the new Nike Hypervenom Phantom 3 FAST AF football boots. The Nike Hypervenom Phantom 3 have that 360° construction and the Flyknit collar that wraps your foot for a second skin feeling. The ribbed Flyknit provides precision touch at high speed which a real striker needs. 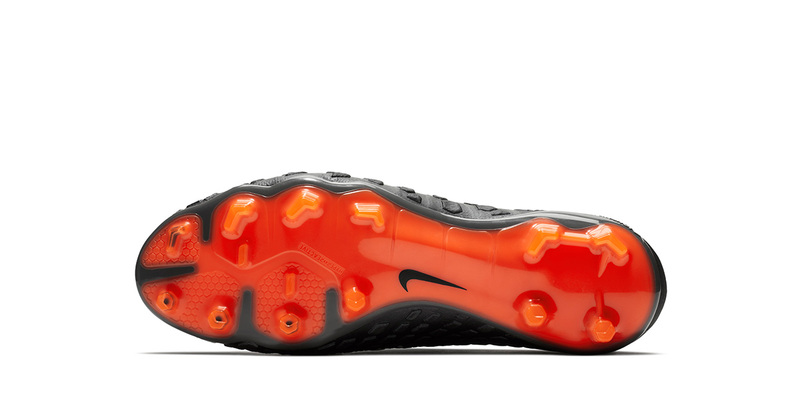 The revolutionary forefoot plate delivers traction excatly where you need it. 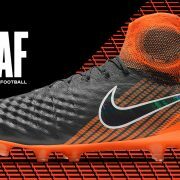 The FAST AF collection introduces not only the Hypervenom Phantom 3, but also the Magista Obra 2 and the Tiempo Legend 7. All new models are designed in black and that special aggressive orange – the colour of speed. 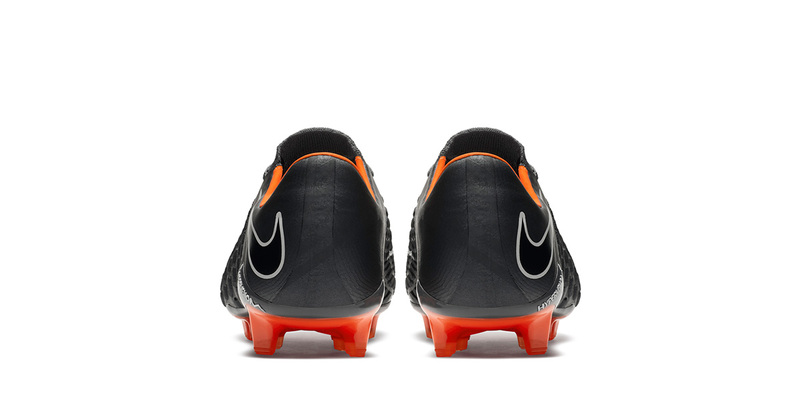 Where to buy the Nike Hypervenom Phantom 3 FAST AF? 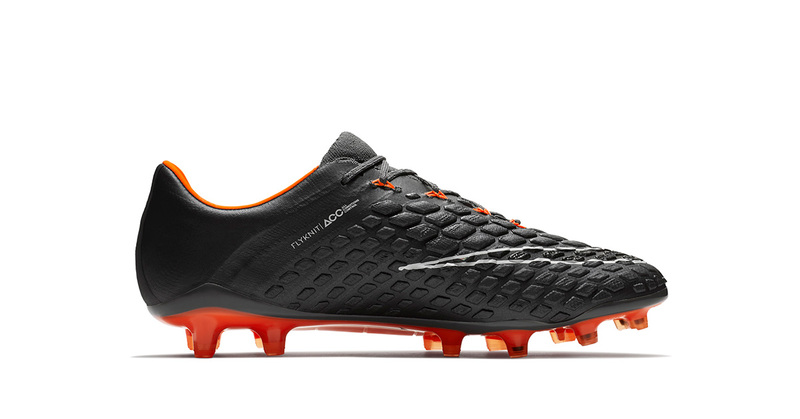 The Hypervenom Phantom 3 FAST AF will be releasing in versions with and without the Dynamic Fit Collar. The Dynamic Fit Collar fits anatomically around your ankle for a sock-like sensation.